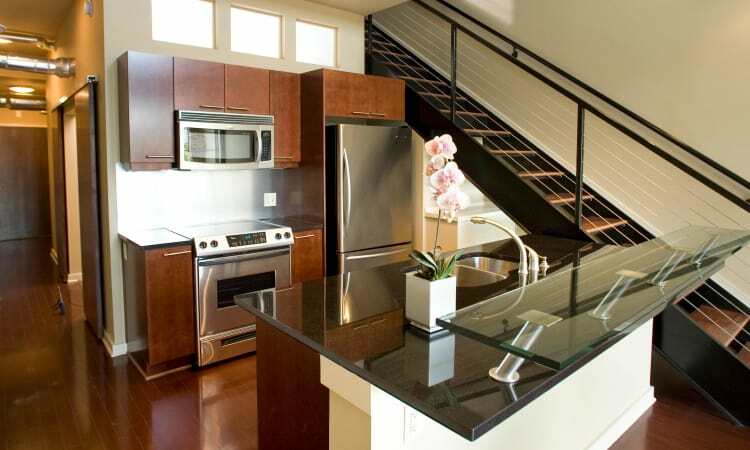 Discover a more sophisticated way of life at 17th Street Lofts in Atlanta, GA. Our two and three bedroom loft-style apartments for rent offer upscale living in an elegant and convenient setting. 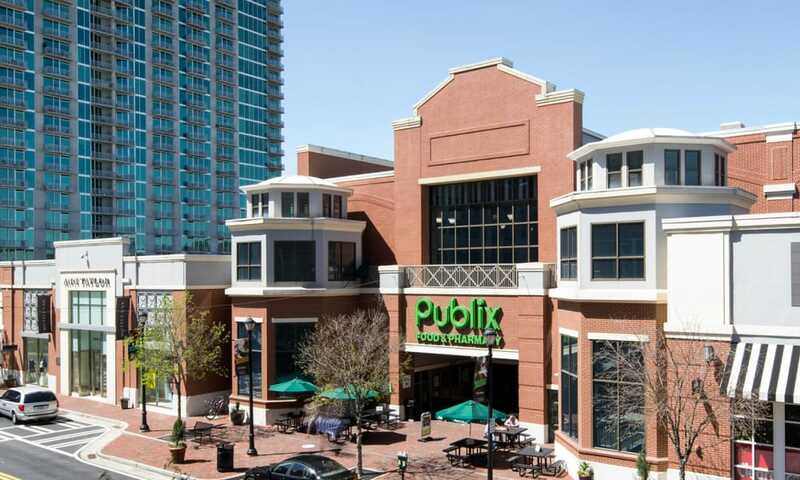 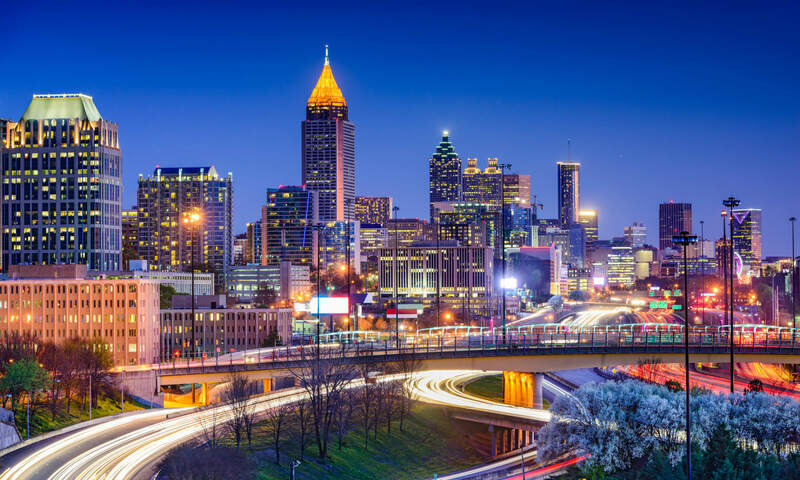 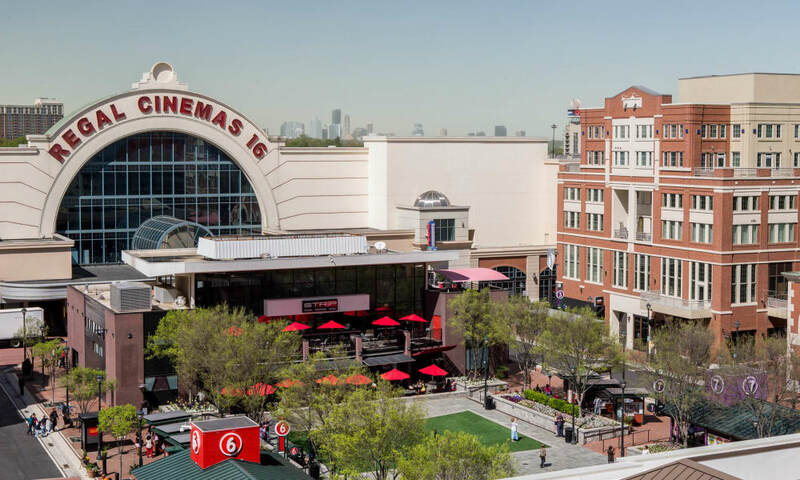 Located in the heart of Atlantic Station, you’ll be in walking distance of delicious restaurants like Allora, great shopping for groceries or home goods, and an array of recreational activities. 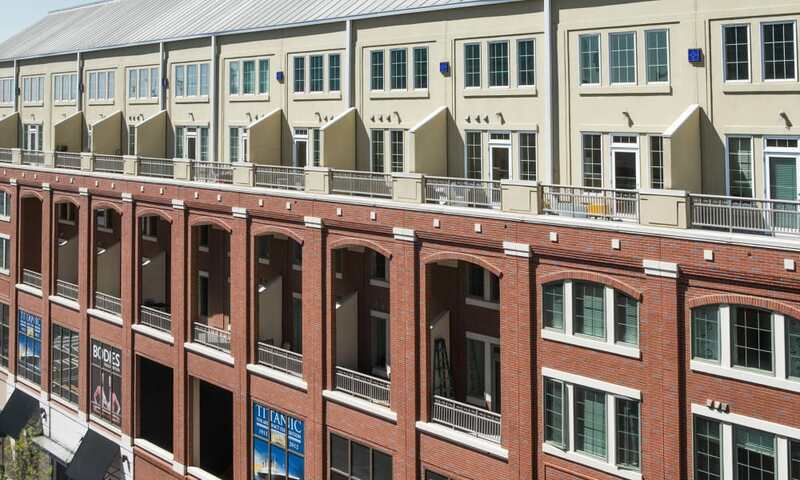 Our lofts are equipped with the finest features and relaxing community amenities that take the stress out of your everyday. 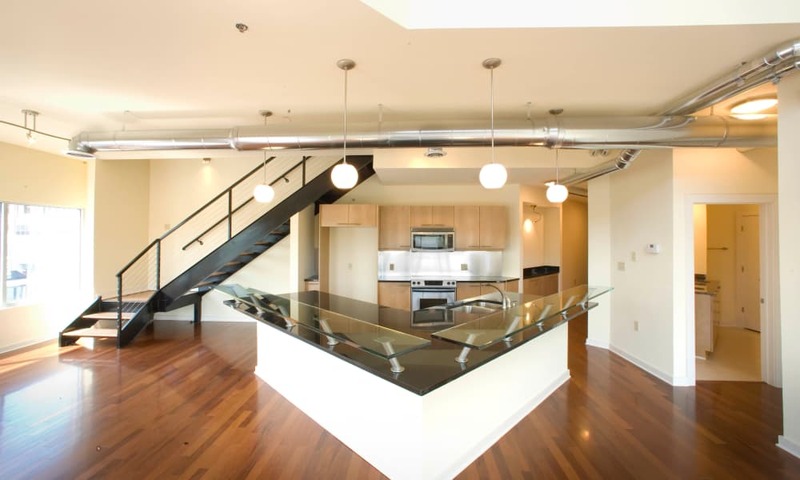 Experience life from a new perspective at 17th Street Lofts. 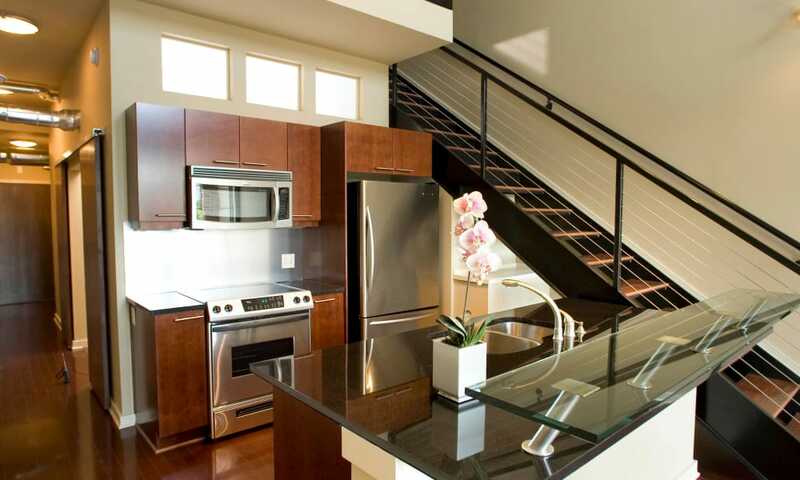 Visit our Amenities page to see how 17th Street Lofts can elevate your lifestyle.